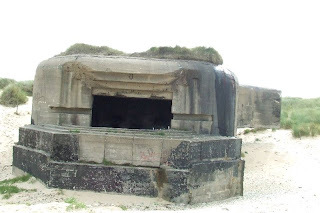 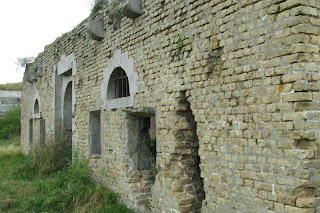 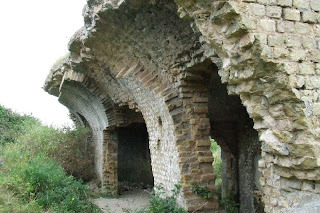 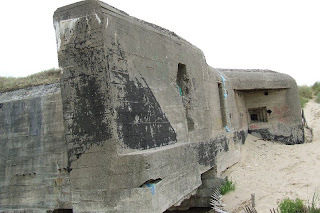 This WW2 gun battery is located on the dunes near Bleriot Plage, Calais. 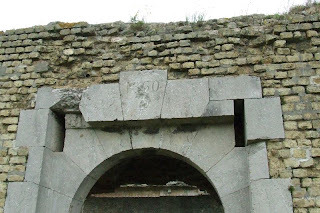 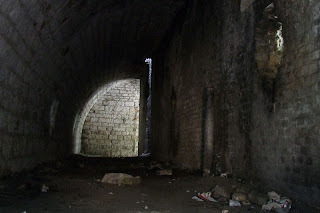 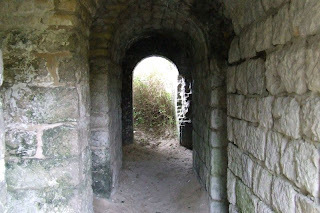 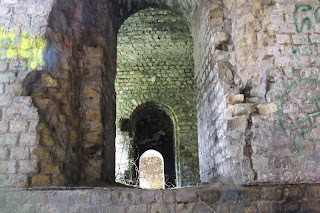 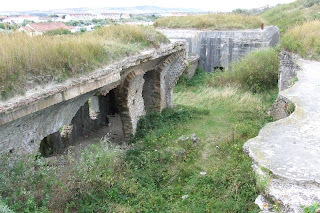 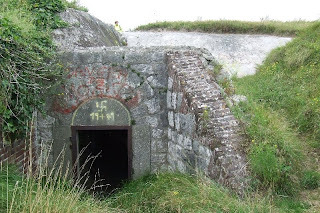 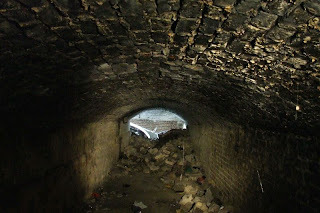 It consists of a M176 casemate, which would have held the gun, behind which is a 19th Century fort which appears to have been utilised as a shelter. 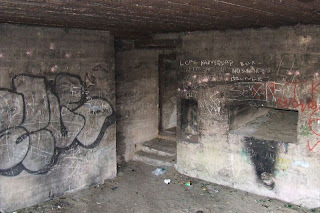 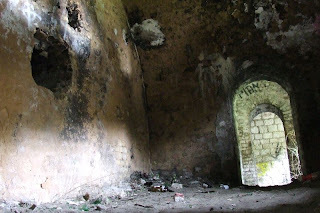 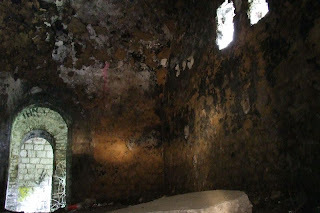 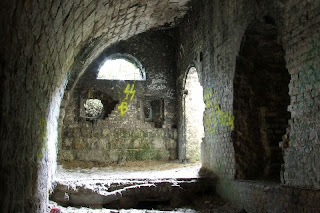 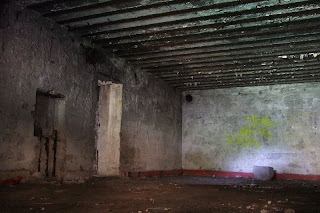 The fort is in a poor state with the roof partially destroyed, although a gallery of casemated rooms still survives, as does a bunker, which was probably the control room for the battery during WW2. 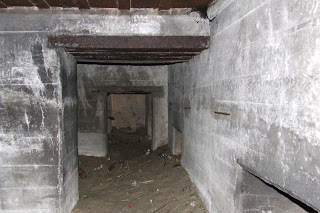 This battery site is on open land, but care must be taken if visiting as there are hidden hazards.